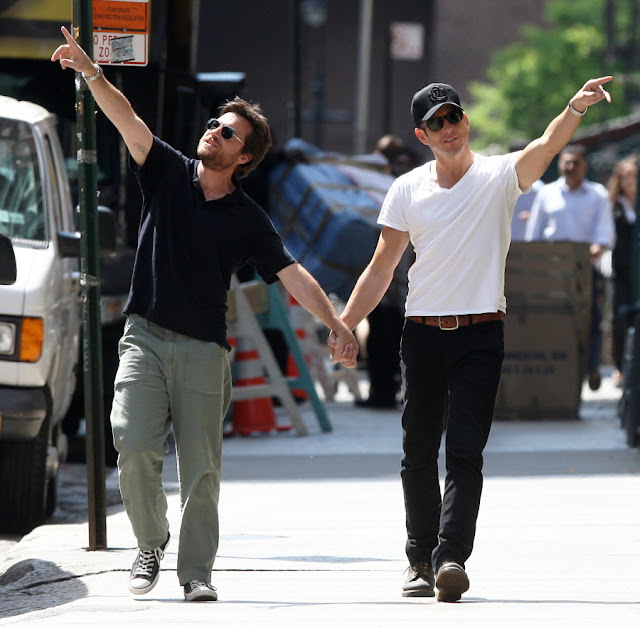 While in New York City promoting the release of the new season of Arrested Development, Jason Bateman and Will Arnett also showed off their 'bromance' with a romantic stroll down together. The duo were snapped palms clasped tight, looking lovingly at each other and taking in the view of the Big Apple. 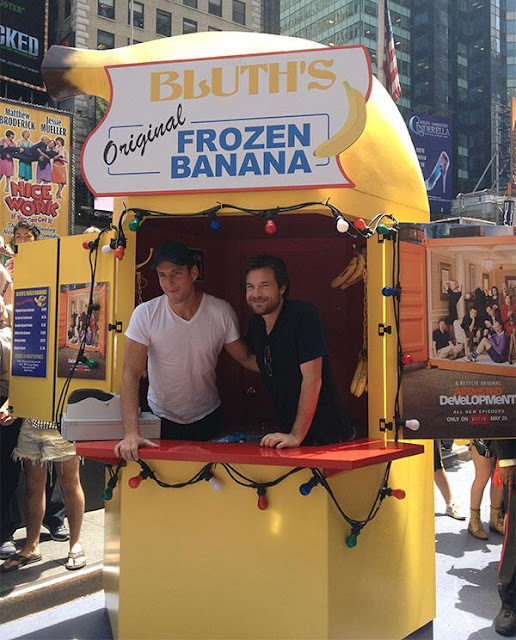 Arrested Development' Season 4 will debut May 26th on Netflix.